SpinStation is an online casino that is powered by White Hat Gaming. As you probably know White Hat Gaming offers a comprehensive solution to operators who wish to launch a new online casino. In fact, their casino platform gives operators the chance to offer the absolute best games available on the market and secure payment methods too. Which means that SpinStation is propelled by a state-of-the-art platform, so their site is very stable. But they also have everything casino players are looking for. Additionally, it’s worth mentioning that the UKGC licenced SpinStation casino. So, if you visit their site, you’ll quickly notice that the terms and conditions are clear. Plus, this site complies with the requirements set by the UKGC on responsible gaming. So, what more could you wish for, perhaps an excellent welcome package? Well, they have that too. To sum up, SpinStation casino offers three generous bonuses to new depositors. You’ll start your casino adventure with a 200% Bonus up to £2000 + 20 Free Spins. Which means that players who deposit £1000 will maximise the offer and will have £3000 to play with. But don’t worry if your entertainment budget doesn’t extend that far. In fact, you can claim this offer with a minimum deposit of £20, so you’ll have £60 to play with on top of anything you win with your 20 Free Spins on Starburst. After making your first deposit, you can also claim a second and third deposit bonus. The bonuses will give you 50% up to £500 and 75% up to £500 respectively. 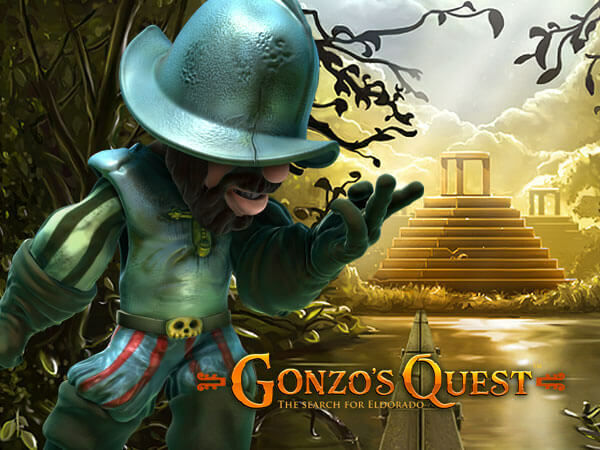 Also, if you make a second and third deposit, you’ll get an extra 80 Free Spin on Gonzo’s Quest and Twin Spin respectively. What’s important to know about SpinStation and the Bonuses? If you’re planning to claim the 200% Bonus up to £2000 + 20 Free Spins they’re a few guidelines you’ll need to respect to comply with the offer’s terms. First, to claim this offer, you need to be a UK resident since this offer is exclusive to British players. Second, you’ll need to turn over the bonus and deposit 35 times before requesting any withdrawals. You’ll need to meet the wagering requirements within 30 days. Otherwise, the bonus and pending winnings will be cancelled. Also, you’ll have 72 hours to play your 20 Free Spins on Starburst, so don’t forget about them. Otherwise, you’ll lose them. And you wouldn’t want to miss out on the opportunity to win free cash! Lastly, if you’re a high roller who plans to maximise the bonus you’d be wise to remember that the max bet allowed when playing with bonus funds is £5. SpinStation has an excellent customer care department, and they’re open 24/7. So, if you have any questions, you can easily get a hold of an agent on live chat. They’re many agents on standby to help. So, don’t worry you won’t have to wait long to get an answer. SpinStation is a fantastic casino that has a lot to offer to players on mobile and desktop. See for yourself and claim the first deposit bonus! Have fun!